1. The orange Balloon Dog was the first of its kind. 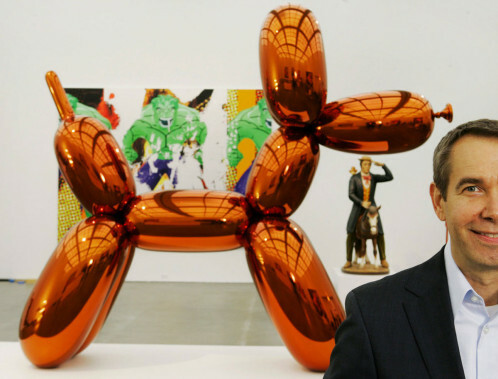 Meanwhile Jeff Koon’s Balloon Dog series counts 5 pieces. 2. It is fabricated in collaboration with German metalworking company Arnold. 3. It reflective surface creates a dialogue between its interior and exterior surrounding. 5. Despite its weightless appearance, it weights one ton at a height of 12 foot. 6. It symbolizes the life itself given how a breath of air can become a symbol of optimism and future for the human body. 7. It was acquired by Greenwich collector Peter Brant in the late 1990s. 8. 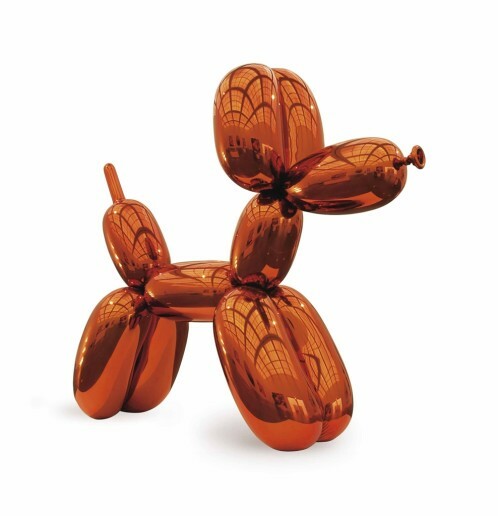 Balloon Dog (Orange) is the most expensive work sold by a living artist at Christie’s auction. 9. It was sold for 58.4 million in 2013. 10. 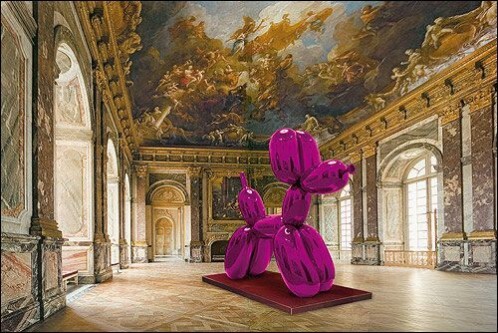 The Balloon Dogs have been on display on the rooftop of the MET, in Versailles Palace and Venice’s Grand Canal.